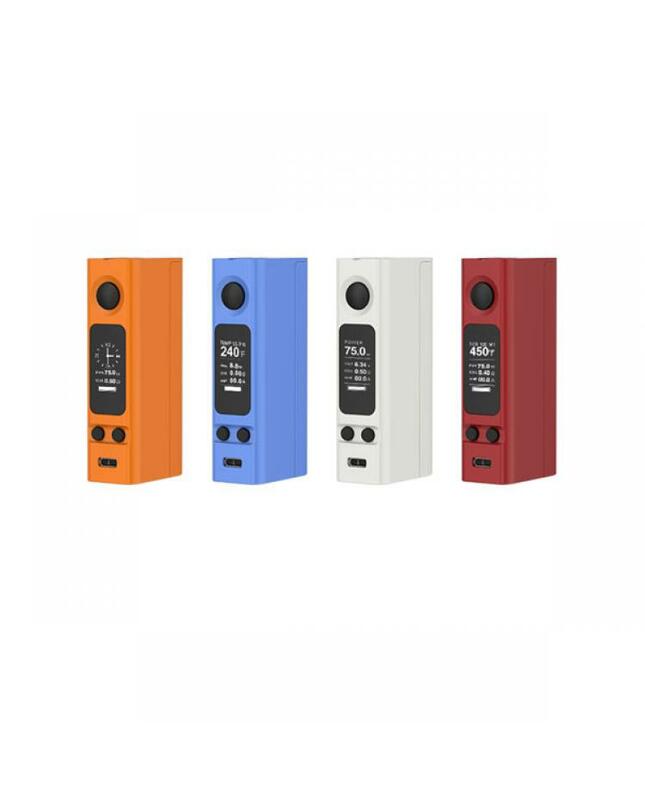 Joyetech evic vtwo mini, upgraded version of evic vtc mini. 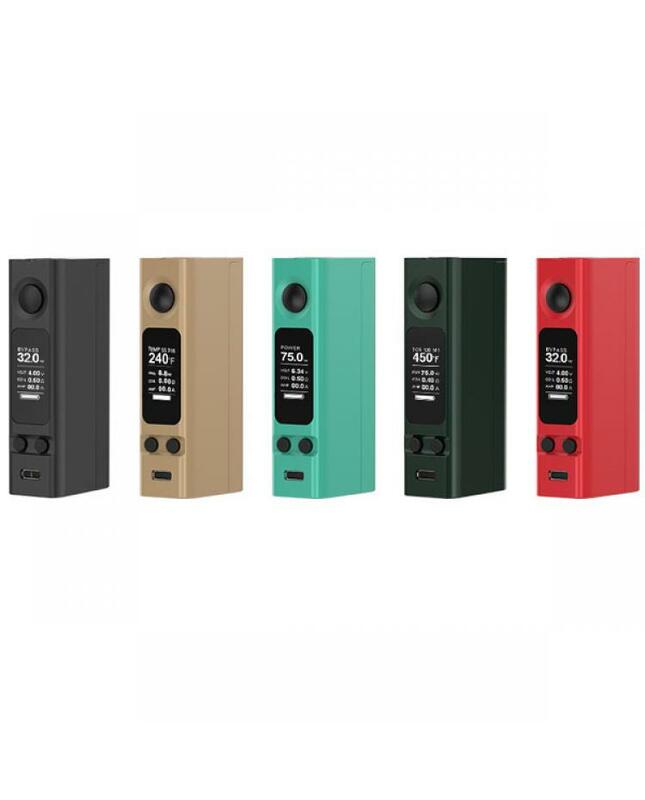 the new joyetech temp control box mod made of zinc alloy, nine different colors avaliable. 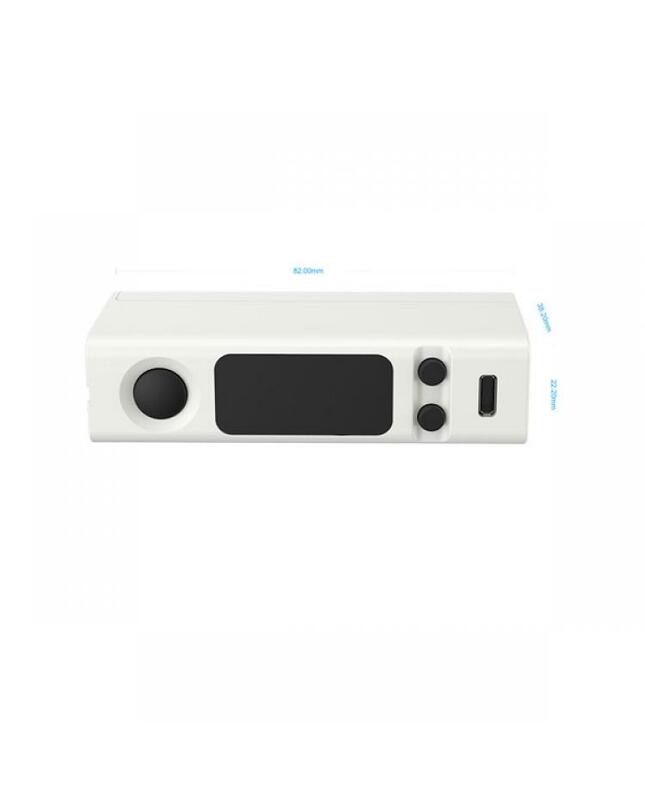 max output 75watt, support resistance as low as 0.05ohm, temp control range from 200F to 600F. different output modes avaliable: RTC, VW, VT-Ti, VT-Ni, VT-SS316, bypass etc. 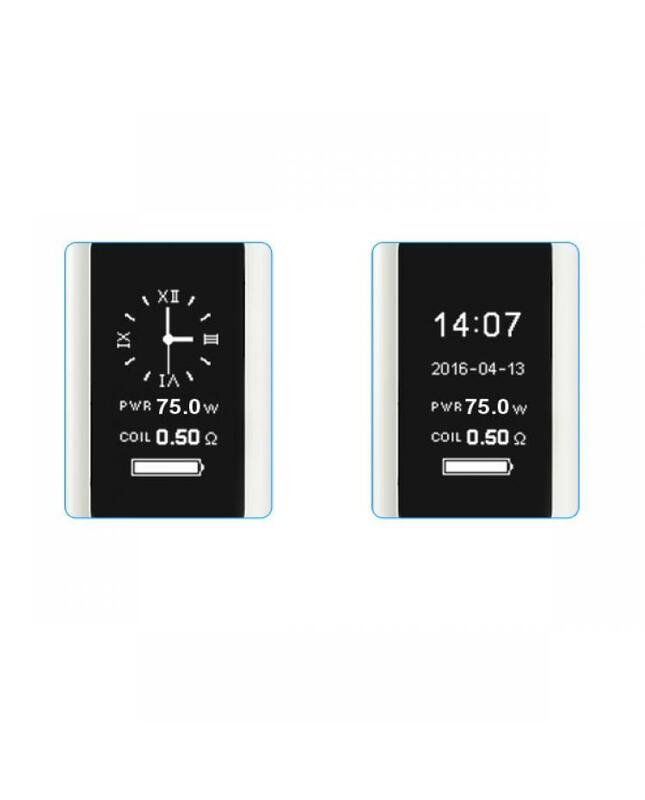 new joye box mod support RTC(real time clock)display, clock screen protection, and custom logo. with the large OLED screen, easily read the vape info. 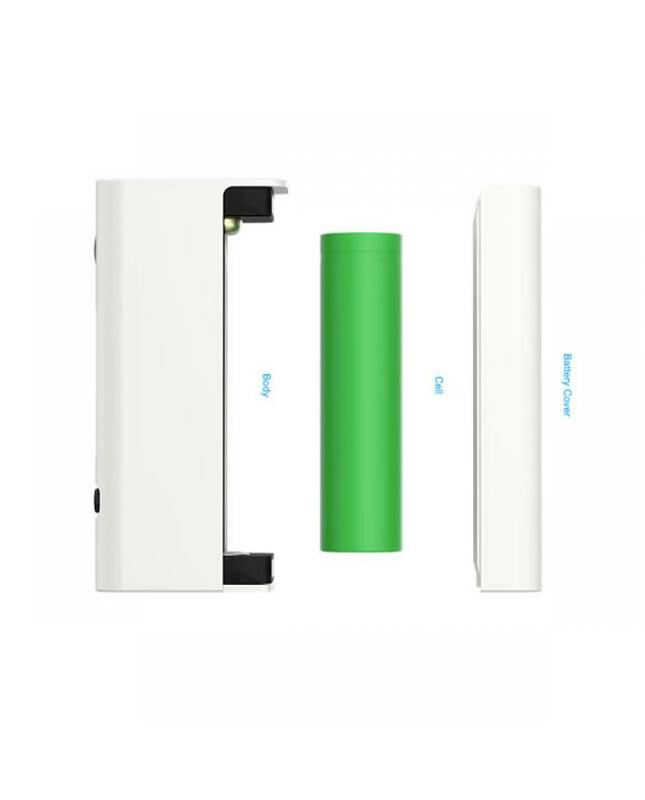 joyetech evic vtwo mini TC mod powered by one piece 18650 battery, with magnetic battery door, easily replace the battery.